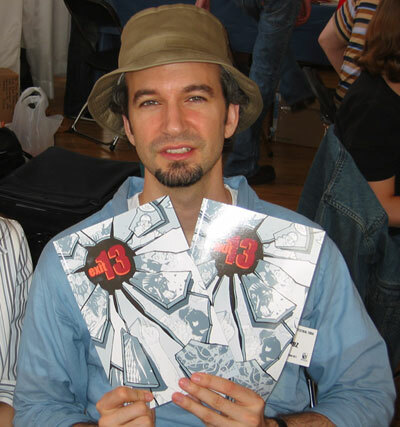 Bob Suarez is a NYC based storyboard artist with ten plus years experience. He has worked on many popular animated television programs such as Daria, Codename: Kids Next Door, Teenage Mutant Ninja Turtles, Robotomy and Avengers: Earth's Mightiest Heroes. Bob lives in Brooklyn, New York.